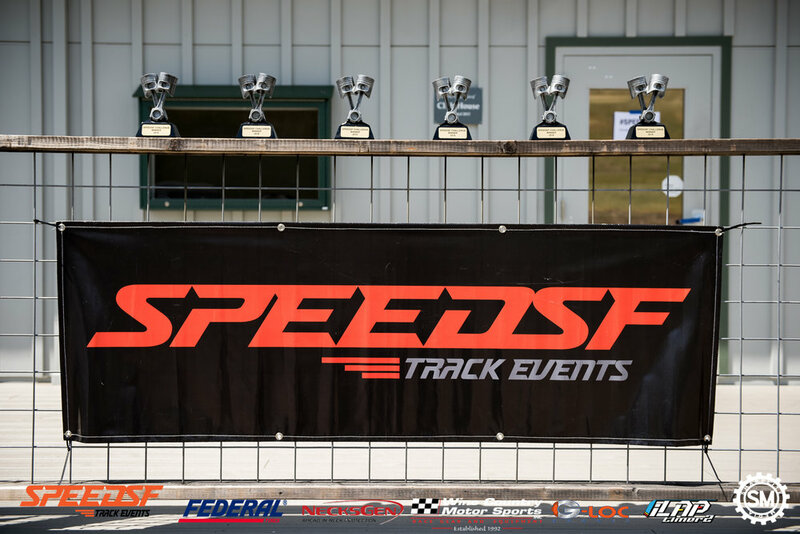 The SpeedSF train rolled into Willows, CA once again for another two-day event weekend at Thunderhill Raceway. 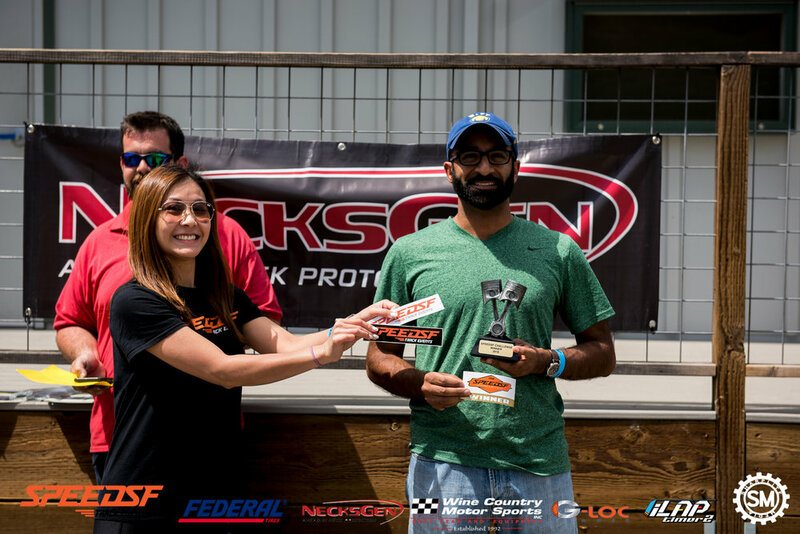 As cars flowed into the city and the symphony of exhaust notes filled the air, participants in the SpeedSF Challenge were anxiously looking forward to moving up the leaderboard and seeing what they could come away with this time. 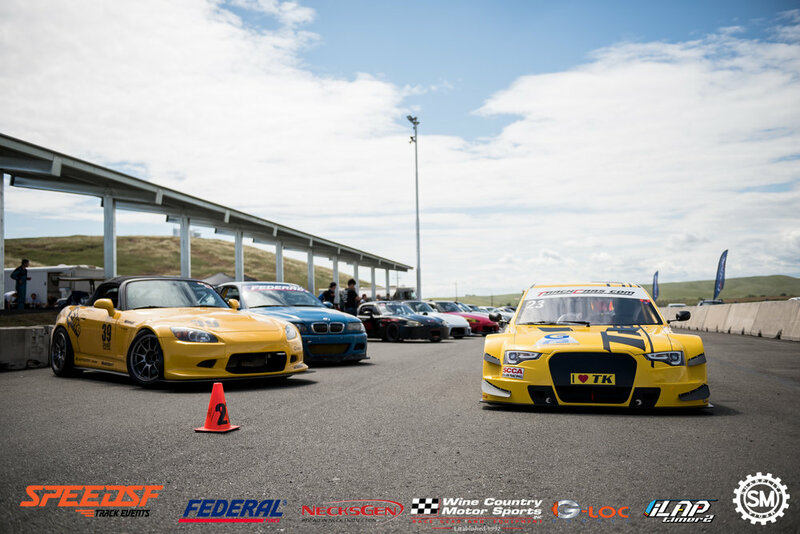 Starting in the S2 class, it was another tight battle between the top two competitors and rivals, who are clearly looking for an edge during this competition. 1st place belonged to Steven Chiu in his 2004 BMW M3 this round with his fastest lap time of 1:22.468. 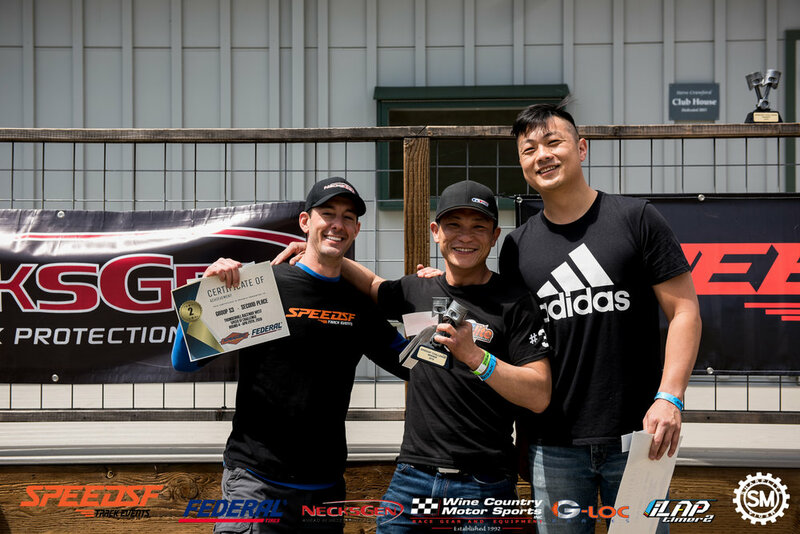 Not far behind, as has been the case in the place-swapping battles this season, Gordon Peng earned 2nd place with a 1:22.811 in his 2002 Chevrolet C5 Z06. 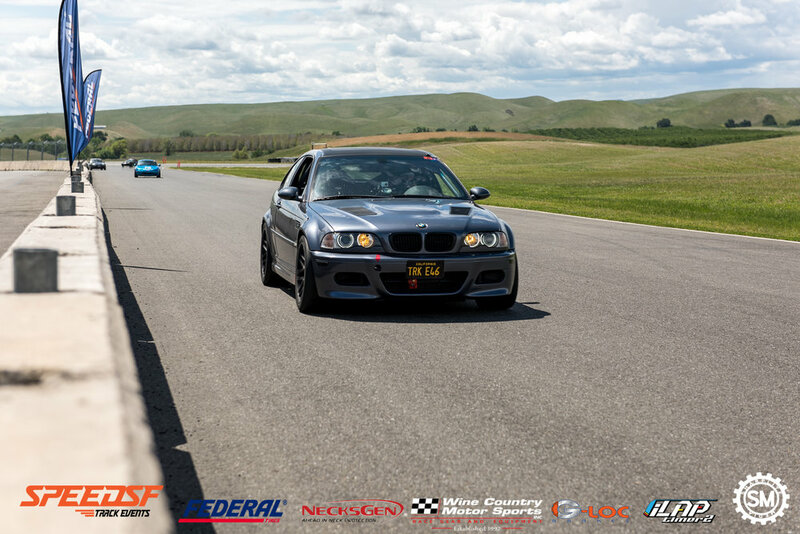 In 3rd place was Samson Kwong in his BMW E46 M3, running at 1:28.441 lap time to round out the class. This places Steven ahead of Gordon in this group, only edging out Gordon by 1 point! A great showing from all three drivers this round. 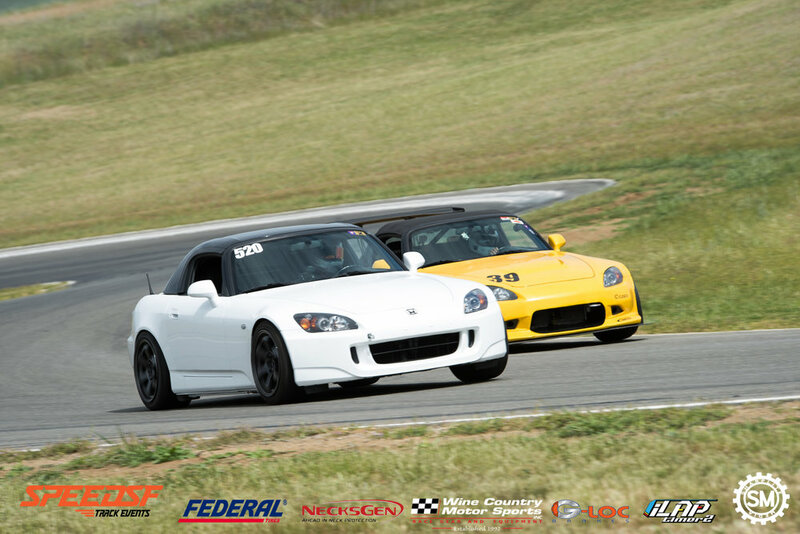 The S3 class’ top two drivers were also neck-and-neck, with Gary Yeung running a 1:22.395 lap time in his Honda S2000, while Scott Smith was very close with his Mazda Miata’s lap time of 1:22.948. In 3rd place was the other Gary, Gary Wong in his 2004 Honda S2000 and a lap time of 1:25.029. With these results, Gary Yeung extends his 2nd place holding in the competition while Scott is now in 3rd place with his showing. 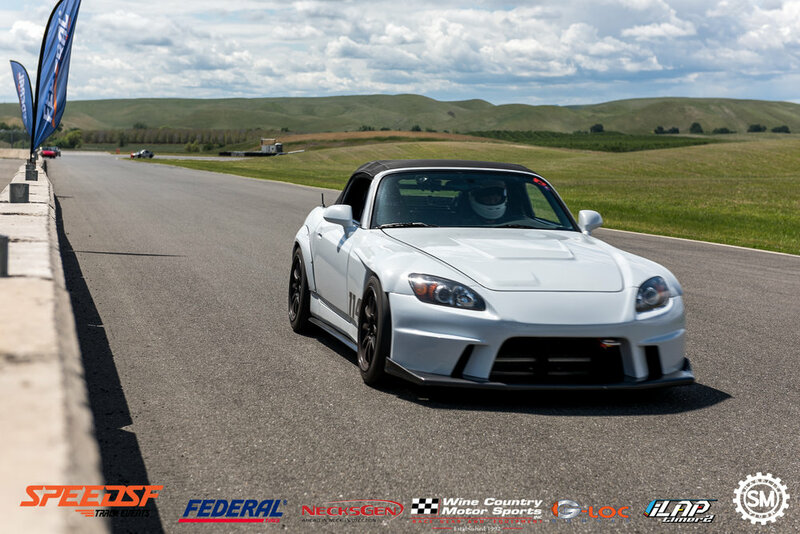 In Group S4, class leader Sohan Kota took home 1st place again, as he ran a 1:27.079 in his 2000 Honda S2000. 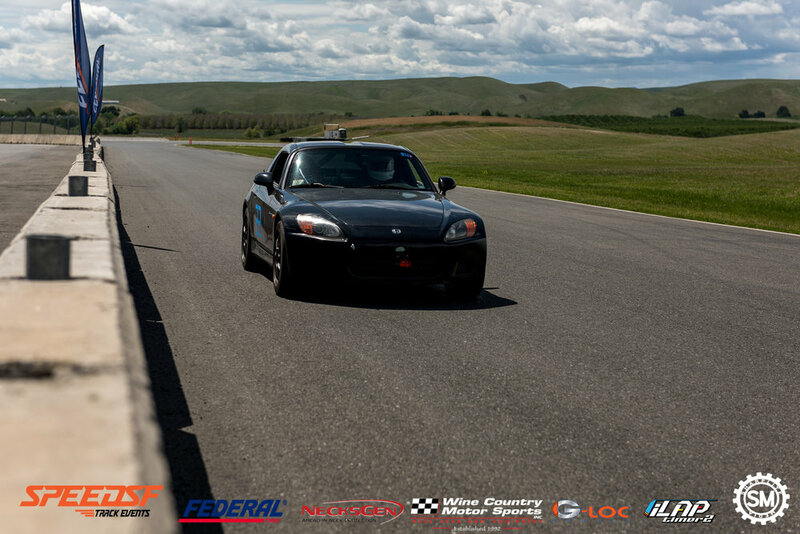 Closely behind was PC JC in his Honda S2000 and running a 1:27.483 lap time. So close, yet so far! 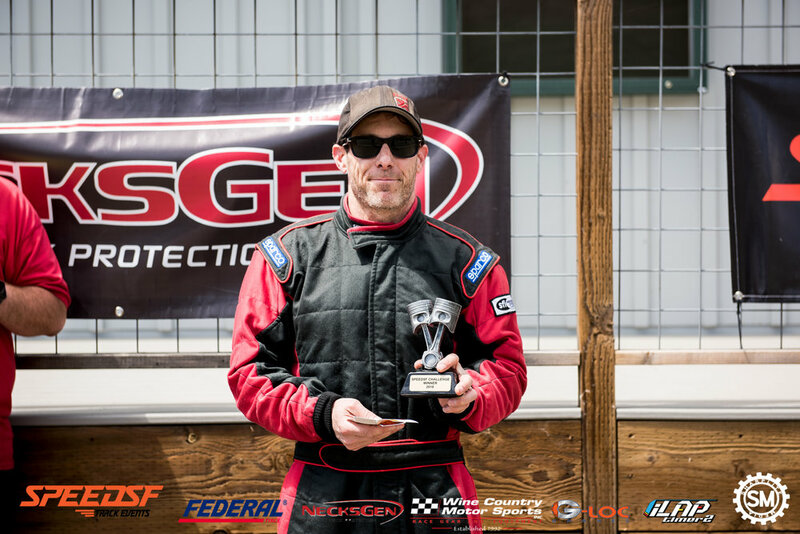 3rd place’s Joe McGuigan ran a great 1:28.490 in his Scion FR-S; very good time for this car in this class., moving himself up into 2nd place in the standings! Group S5 featured a whole slew of Miatas, but there was one Miata to rule them all. 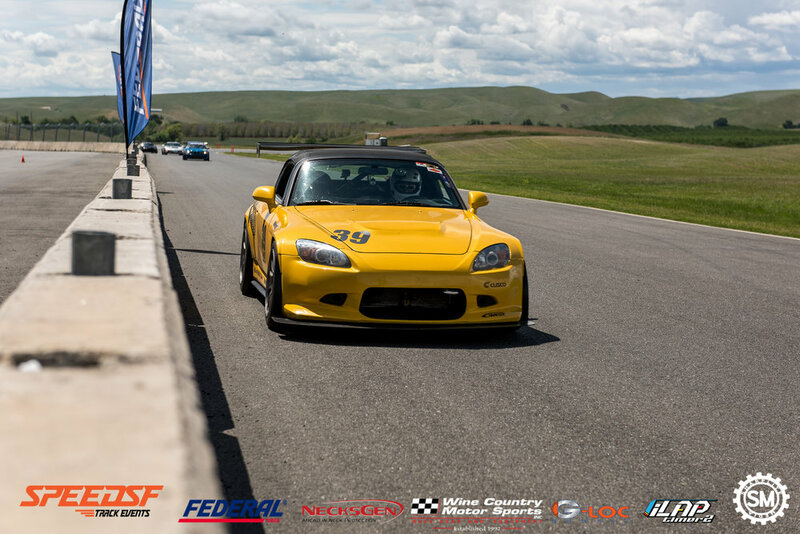 Pablo Marx took home 1st place in his Miata by running a 1:29.327 on the day. Excellent run! 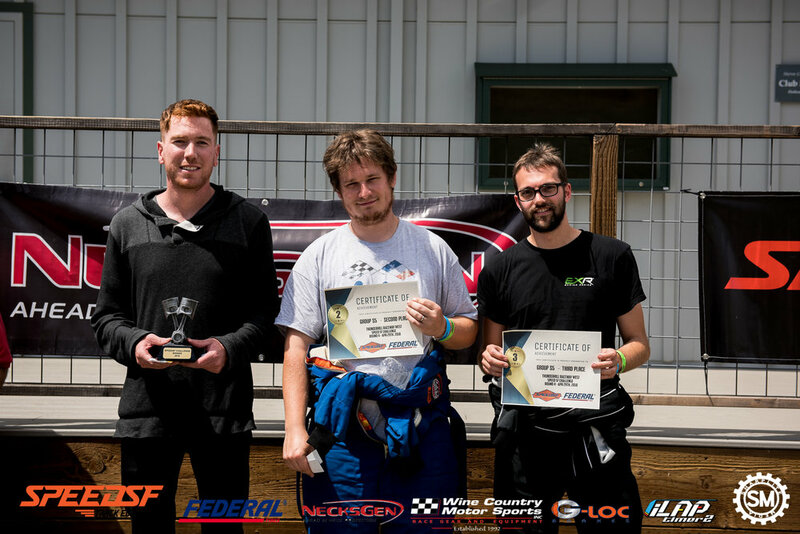 2nd place featured class leader Corentin Derbois who ran a 1:30.806 in his 1994 Mazda Miata, while Xavier Deguillard earned 3rd place in his 1995 Mazda Miata by running a 1:31.191 lap time. Group X only had one driver, but boy was he fast. That shiny yellow object running around the track was Adam Auerbach in his 2016 TracKing TT01, who put down a blistering 1:19.494! 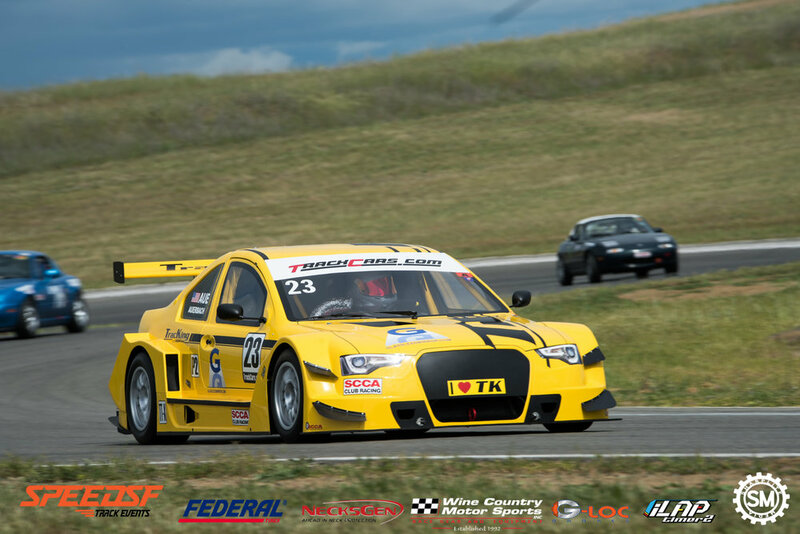 He surely made excellent work out of Thunderhill West! 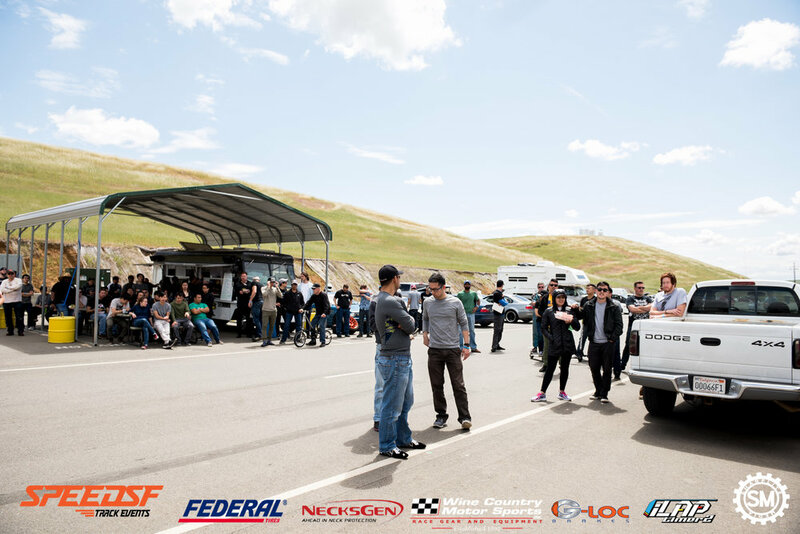 As we look forward to Round 5 of the SpeedSF Challenge at Sonoma Raceway, we want to say that we truly appreciate our sponsors and participants as it would not be possible without them! 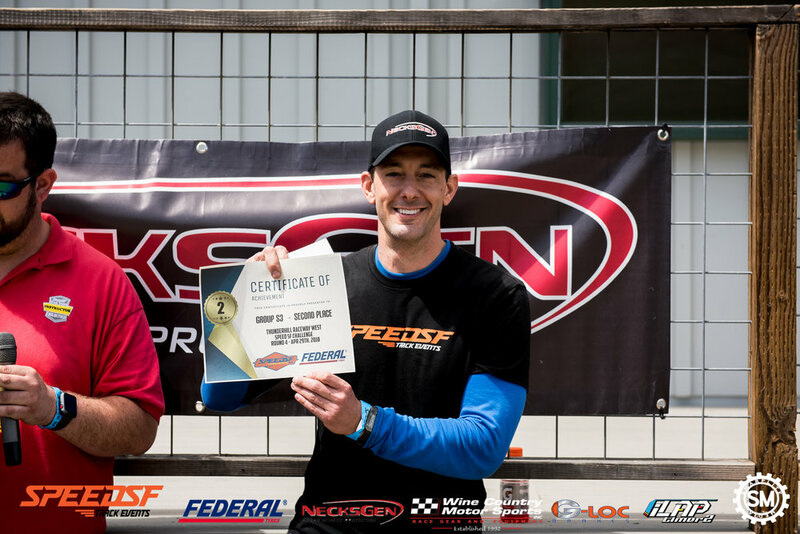 Our next SpeedSF Challenge will be held at Sonoma Raceway on May 26, 2018. Again, please check out the event website by clicking here. We will see you at our next event!